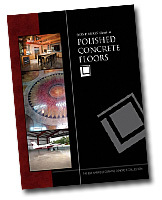 View cart “Bob Harris’ Guide to Polished Concrete Floors” has been added to your cart. 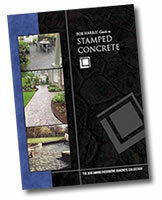 Stamped concrete has become one of the most popular methods to enhance landscapes and buildings. A rapidly growing number of homeowners, businesses and municipalities are becoming inspired by the versatility of stamped concrete and the wide array of patterns and colors available. 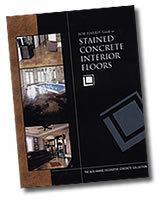 Decorative concrete contractors can also prosper from the demand for stamped concrete by learning to create beautiful, durable stamped concrete using the latest techniques and procedures. Bob Harris’ Guide to Stamped Concrete shows contractors where to find good designs, the five methods of imparting color to stamped concrete work, placing the concrete to facilitate stamping, and the stamping process from A-Z. 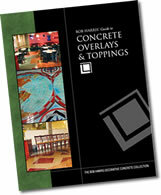 With a complete, illustrated description of the entire stamping process, contractors can apply Bob Harris’ expertise to their own stamped projects to satisfy their clients with beautiful, durable works of art in concrete.